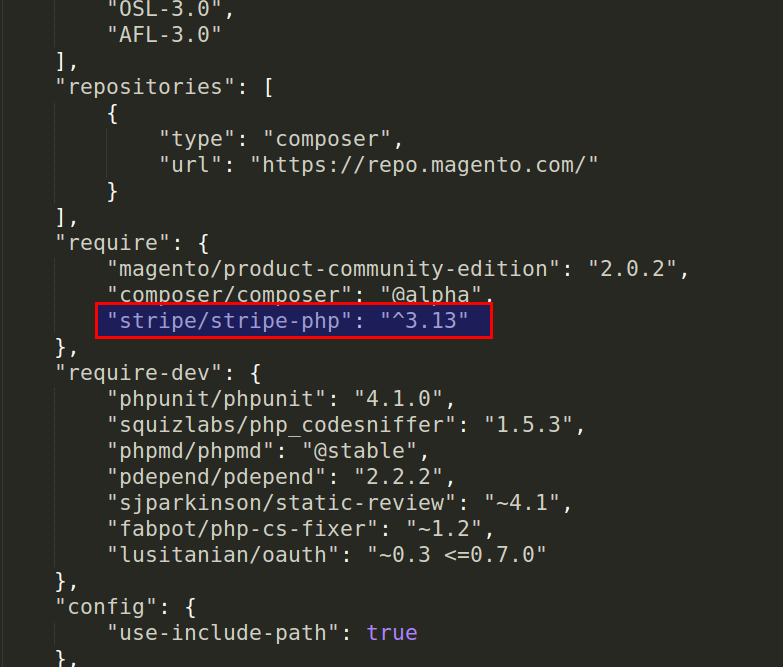 How to implement custom php library in magento2 inside vendor directory and use it in module. I have moved the custom php library in vendor folder and now i want to use that library in my module. what is the way to do that. 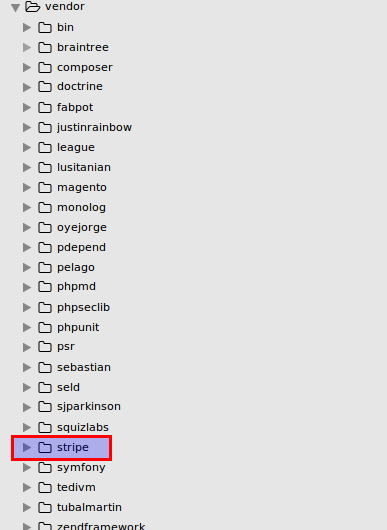 In the above command “stripe/stripe-php” is the package name you can found this on packagist . Let me know if you have any confusion.